The Hamas Movement has valued the great role of Saudi Arabia in supporting the Palestinian people and their national cause. In a press release on Saturday, Hamas stated that a high-level delegation led by its political leader Khaled Mishaal stayed in Saudi Arabia for two days at the invitation of the Saudi Monarch, King Salman bin Abdul-Aziz. The Movement added that the delegation on Friday performed Umrah rituals and Eid al-Fitr prayers at the Grand Mosque in Makkah and met with King Salman bin Abdul-Aziz and his Crown Prince Mohamed bin Nayef as well as his son and deputy Prince Crown Mohamed bin Salman. Its statement also pointed out that the Hamas delegation had offered its sincere thanks to the King over the warm hospitality accorded to it during its stay in Saudi Arabia and his support for the Palestinian cause in particular and the Arab issues in general. 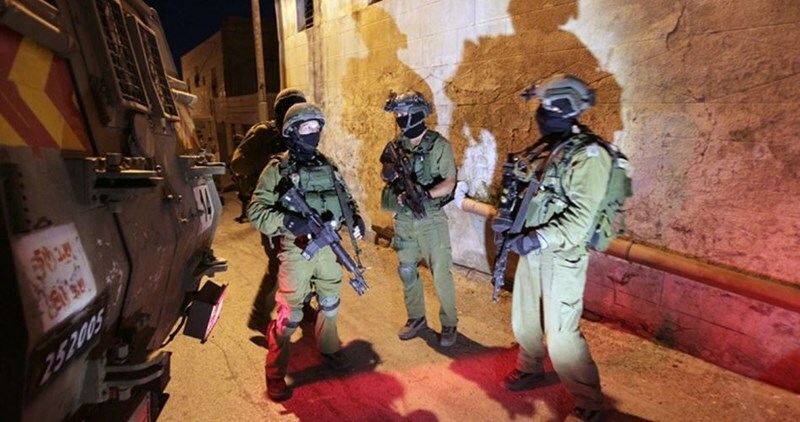 A state of tension has prevailed in Jenin refugee camp to the north of West Bank when PA Security Forces opened fire at local residents on the first day of Eid al-Fitr. PA forces randomly opened their fire at a group of local children who stoned the parade of the local governor of Jenin who was in a visit to the martyr cemetery in the camp. Local activist Mohamed Sabagh tried to stop the attack, however the PA forces responded by firing a tear gas bomb in his face which led to the outbreak of tensions throughout the camp. The residents protested against the violent attack on their children and called, in an urgent meeting with the governor, to fire the responsible for the shooting. Head of Hamas's political bureau Khaled Mishaal on Friday morning performed Eid al-Fitr prayers with Saudi Arabia's King Salman Bin Abdul-Aziz in the holy city of Makkah. 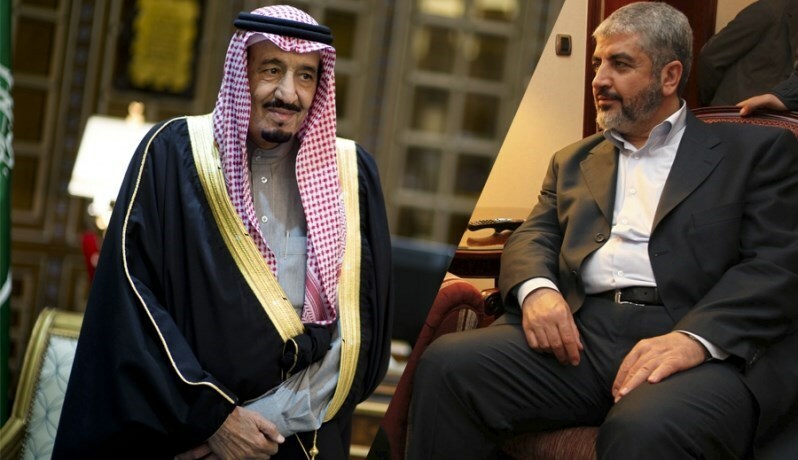 An informed source from Hamas told Quds Press, on condition of anonymity, that King Salman met with Mishaal in Makkah, adding that the situation in the Palestinian and Arab arenas was the focus of the discussion between the two sides. The source also affirmed that head of the Saudi general intelligence Khaled al-Humaidan had met on Thursday with Mishaal. The political leader of Hamas had arrived last Wednesday in the country at the head of a high-level delegation to meet with King Salman and top Saudi officials. The Palestinian Islamic Resistance Movement, Hamas, has said that the unity government is practicing a policy of "discrimination and marginalisation" against the Gaza Strip, Anadolu has reported. According to group spokesman Sami Abu Zuhri, Prime Minister Rami Hamdallah's remarks about Hamas's governance of Gaza are "full of fallacies." "We condemn Hamdallah's repeated allegations about the absence of work for the government in Gaza," said Abu Zuhri, "because there are four ministers running their ministries normally." He suggested that the unity government is trying to cover-up what he described as its "crime of negligence and marginalisation" against the Gaza Strip. Abu Zuhri rejected Hamdallah's comments on political detentions in the West Bank, adding that they prove his involvement in security cooperation with Israel. "We are in front of a factional government that has reinforced divisions more than any previous government in the West Bank," the Hamas spokesman added. The movement's statement was issued in response to comments made by Palestinian Prime Minister Rami Hamdallah in a press conference at his office in Ramallah on Wednesday. Hamdallah commented on Hamas's criticism of the Palestinian security services for arresting dozens of the movement's supporters in the West Bank. "There are no political detainees in the Palestinian National Security's prisons," insisted the prime minister. "All the arrests were carried out in accordance with the law on charges of possession of weapons and money, against all factions." 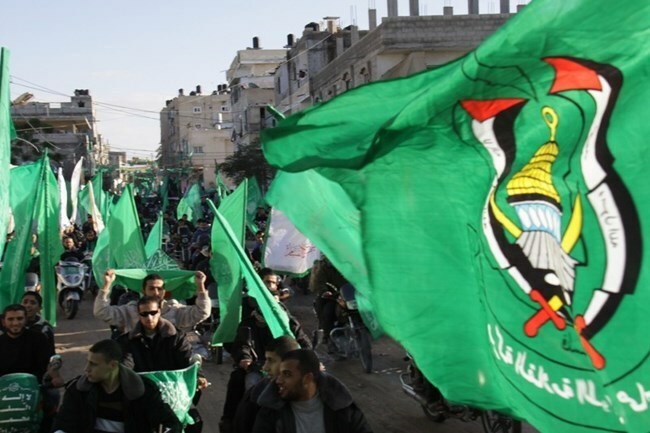 Around 250 Hamas supporters in the West Bank are now in Palestinian Authority prisons. The Palestinian MP Ismail al-Asqar, head of the interior and security committee in the Palestinian Legislative Council (PLC), said “Rami al-Hamdallah is a big loser”. 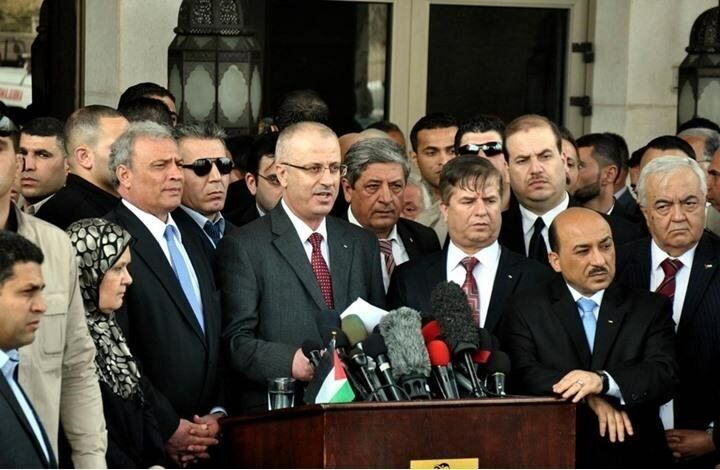 Ashqar called for holding the Palestinian Prime Minister al-Hamdallah accountable for his failure to abide by the Palestinian reconciliation agreement and for his government corruption. Ashqar slammed al-Hamdallah for his justification of the political arrests in the West Bank, saying his statements aim at pleasing the Palestinian President Mahmoud Abbas. He called for the formation of a real national unity government consists of the Palestinian powerful factions. He also denied the existence of any shadow government in Gaza Strip, noting that al-Hamdallah is justifying his failure by his latest statements. 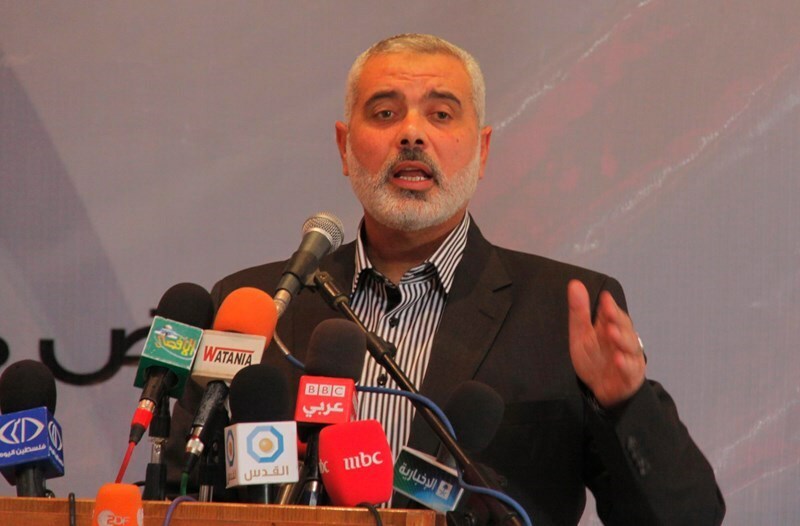 Ashqar renewed Hamas’s call for conducting a new comprehensive elections for the parliament, national council and the presidency. He also called on the factions to oblige Fatah movement to abide by the reconciliation agreement. Al-Hamdallah said, in his latest statements, that Hamas hinders the work of the government and has a shadow government in Gaza. He also said that the captives in the PA’s jails in the West Bank are detained based on security reasons not political ones. On 13 and 14 July, Envoys of the Middle East Quartet met in Amman as part of their regular and direct outreach to Arab states. 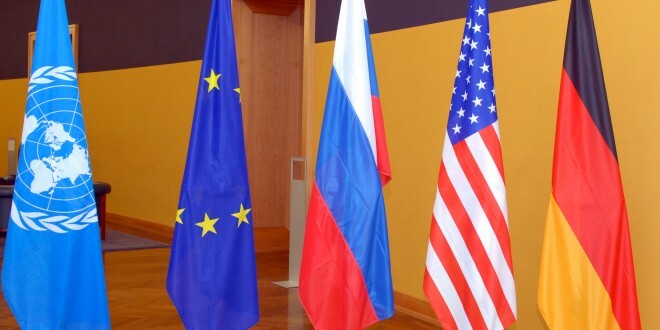 Over the two days, the Envoys from the EU, Russia, US and UN met with Jordanian Foreign Minister Nasser Judeh and National Security Adviser Abdullah Wreikat to discuss how to preserve the two-state solution, and how to create conditions that will enable the parties to return to meaningful negotiations. The Quartet envoys underlined the important role of Jordan in achieving a sustainable and just Israeli-Palestinian peace, and noted the importance of the Arab Peace Initiative for a comprehensive resolution to the conflict. The Quartet envoys also met with Kito de Boer, Director of the Office of the Quartet, to discuss how to advance steps on the ground in Gaza and the West Bank, including East Jerusalem, in support of the Palestinian economy by strengthening investment in the private sector, rule of law, and movement and access. Israeli leaders and strategists readily admit that the Palestinian demographic growth in mandatory Palestine (between the Jordan River and the Mediterranean) constitutes an existential long-term peril for Israel and Zionism. It is widely believed that within this proscribed geographical area (mandatory Palestine), Palestinian population is either equal or will soon be equal to the Jewish population. In fact, some reliable Jewish demographers have argued that there are already more Palestinians than Jews in Israel proper, the West Bank and Gaza Strip. Israeli officials adopt dismissive tactics to downplay and underestimate the clear Palestinian advantage. This includes scandalously manipulating statistical data such as dividing the Arab population mass into numerous categories and sub-categories. Thus, the Palestinians are Israeli Arabs, Palestinians, Christians, Muslims, Bedouins, etc., while the Jewish population is treated as one mass despite the fact that hundreds of thousands of Jews are not considered bona fide Jews, either because they are not Orthodox or because they fail to prove they have Jewish ancestry. More to the point, the bulk of the estimated 450,000 residents are counted as Jews in most Israel censuses when in fact these people are neither Arab nor Jews. This segment includes some 346,000 individuals, who are neither Jewish nor Arab but classified as “other,” a category that includes about 4,000 Circassians, 3,000 Armenians, 1,000 Samaritans, perhaps 5,000 African Hebrew Israelites, several thousand Roma and Vietnamese, plus about 335,000 or 430,000 people who appear to be immigrants, mostly Russians, who entered the country under the Law of Return (which includes anyone with a single Jewish grandparent) but are not considered Jewish, along with various foreign-born spouses of Israeli Jews. Indeed the fact that these people are counted in the Jewish population enables Israeli officials to claim that Israel still has a Jewish majority. It must be recalled, though, that the Israeli government does not actually formally view them as Jews, especially in light of the ascendancy of right-wing and ultra-religious parties to power in Israel. The scandalous manipulation of scientific data ought to be viewed as no more than a desperate attempt on the part of the Zionist establishment to produce an artificial assurance that things are alright and that Jews would continue for many years to come to be an overwhelming majority in Israel. A few weeks ago, an Israeli journalist asked me if I thought that the demographic issue reached an irreversible point. I referred the journalist to data and projections by Israeli demographers. I told him rather tersely that only Israel was capable of defeating Israel at this point of time and that Israel was actually doing this job quite effectively on behalf of the Palestinians. The journalist asked me to elaborate. I told him that things were crystal clear and needed no more clarification or elaboration. Israeli officials are boasting about their success in reducing Palestinian birth rate in Israel proper into five children per household. However, it is clear that this dimension ought to be viewed as a minor textual detail rather than a contextual reality. Israeli officials realize this fact, but always seek to manipulate facts to reassure themselves and to make the Israeli Jewish public feel better. It is generally true that a higher standard of living and a higher level of education often lead to a lower birth rate. But it is also true that these two factors make it harder for the Israeli state to marginalize the Arab community as this community is reasserting its national credentials, especially in the face of rising trends of Jewish racism and fascism. As to the Gaza Strip and the West Bank, where the hard mass of the Palestinian population exists, the prevailing abject poverty is contributing to maintaining the current high birth rate. Indeed, within a few years, the combined population of the two regions will reach the five-million figure. Israel hopes that hard economic conditions facing Palestinians in the two areas will force many young Palestinians to leave for good, thus alleviating the "demographic peril" for Israel. However, it is clear that 90% of Palestinian expatriates in Saudi Arabia and other Gulf states maintain their residency rights and never sever their umbilical cord to their homeland. There is no doubt though that Israel is adopting every conceivable nefarious tactic to get as many Palestinians as possible to immigrate. The main Israeli tactics to achieve this criminal strategy are focused on making the daily life of every Palestinian unbearable, so much so that Palestinians would contemplate leaving the country for good. The enduring Nazi-like blockade of Gaza, the policy of narrowing Palestinian horizons in the West Bank, and cutting off the two regions from each other, are only examples of what Israel is doing to make Palestinian life unbearable and force as many Palestinians as possible to leave. Moreover, the existence of a notoriously corrupt Palestinian Authority (PA) that consciously or otherwise carries out Israeli designs doesn't militate against paramount Palestinian national interests. That is why Palestinian national forces ought to concentrate their efforts on expediting Palestinian steadfastness in order to enable our people to withstand Israeli pressures and PA stupidity. There is no doubt that Israel will not sit idle and watch the Zionist enterprise being overrun by Palestinian demography. In the final analysis, Israel is too cunning and too evil to allow the forces of nature to reverse or undo this enterprise. Indeed, Israel could eventually embark on the unthinkable to safeguard Zionism from what would appear as ultimate historical demise. That is why the Palestinians, Arabs and Muslims and their friends must enlist every effort to make "the unthinkable" even more unthinkable. But this is easier said than done. This is why Palestinians ought to utilize their finest brains for the purpose of devising and preparing a strategic salvation plan with historical proportions. This plan must make sure that the blunders of the past are not repeated and that no excuses are given to Israel to embark on Nazi-like policies, including mass expulsion of our people from their ancestral homeland. 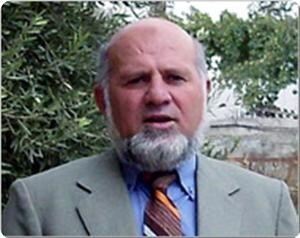 Khalid Amayreh is a veteran Palestinian journalist and current affairs political commentator living in occupied Palestine. The Palestinian Minister of Finance, Shukri Bshara, disclosed that the total of debt and arrears on the Palestinian government has reached $ 4.2 billion until mid of 2015. Bshara said, in a press conference, that debt and arrears fell by a billion since the new government started its work one year ago. According to the Ministry of Finance, the total of the debt from banks in Palestine reached $1.220 billion in forms of loans as well as short and long-term facilitation. Other debts from foreign and Arabic banks and financial institutions reached one billion from the beginning of 2015 until the first half of the year. The Minister said “there are arrears for the Palestinian private sector reached $ 2.1 billion." The Palestinian unity government paid interests, mostly to the banks in Palestine, estimated at $ 7.5 billion during the first five months of 2015 according to statistical data by the Ministry of Finance. 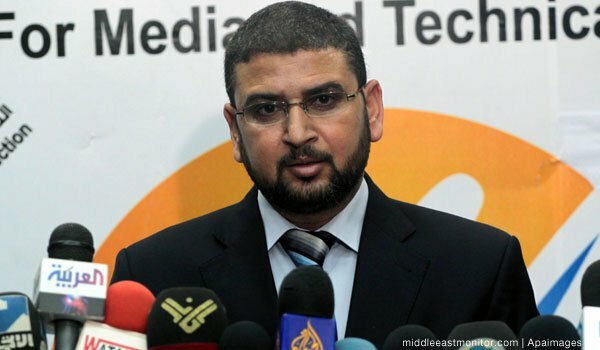 Deputy head of Hamas's political bureau Ismail Haneyya has warned that the political arrest campaign being carried out by the Palestinian Authority (PA) in the West Bank will torpedo all efforts to heal the internal rift and create a national unity government. In press remarks on Tuesday, Haneyya said that the PA's arrest campaign, which he described as part of its nationally reprehensible security collaboration with the Israeli occupation, is an attempt by president Mahmoud Abbas and senior PA officials to shirk their obligations under the national reconciliation agreement. He called on all political factions to take a clear national position against such practices, which "tamper with the national cause and negatively impact the social and national fabrics." 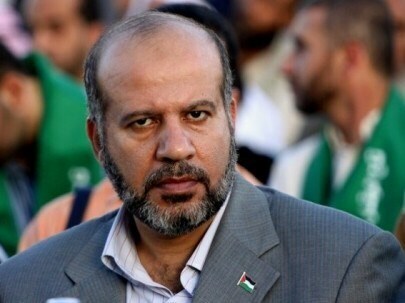 The Hamas official stressed that his Movement, its cadres and resistance fighters have one obvious direction and their weapon is only used against the occupation despite their exposure to ongoing injustice and suppression at the hands of the PA security forces. He added that the Palestinians in the West Bank have a natural right to resist the occupation and their resistance would not stop until they restored their national rights. 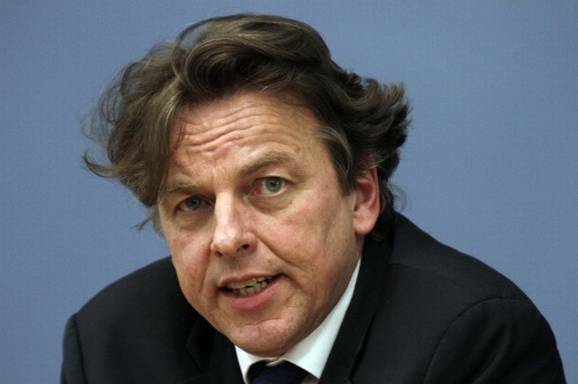 Dutch Foreign Minister Bert Koenders arrived in the blockaded Gaza Strip on Wednesday morning for a short working visit. Koenders told reports upon his arrival at Karem Abu Salem crossing that his country is seeking ways to boost the economic situation in the Palestinian territories. Director of the Palestinian side of Karem Abu Salam crossing, Mounir al-Ghalban, said Koenders inspected the commercial crossing along with the security check funded by Netherlands a couple of years ago so as to smooth the movement of goods from the besieged strip to the West Bank. Afternoon Tuesday Netherlands’ Koenders arrived in the occupied Palestinian territories, where he met the Palestinian Authority chairman, Mahmoud Abbas, and discussed with him the latest developments emerging on the socio-political arena, along with ongoing endeavors to broker peace negotiations with Israel. Koenders’ stopover is one in a series of visits paid by a number of UN officials and European stakeholders so as to keep tabs on the tragic state of affairs in the coastal enclave, devastated by an Israeli 51-day offensive last summer. 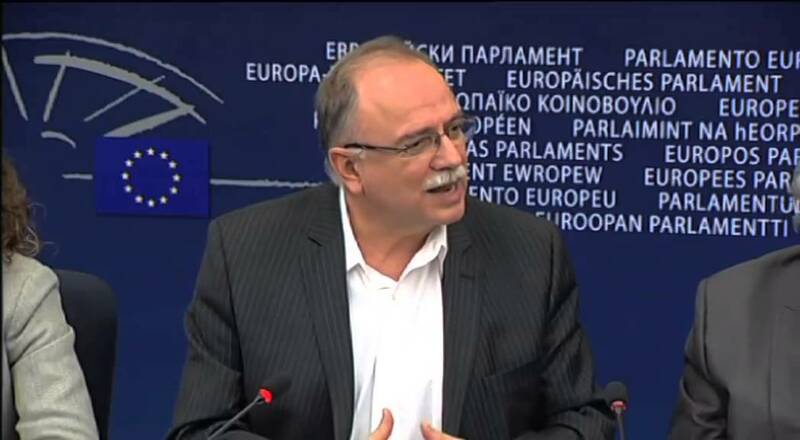 Vice-President of the European Parliament, MEP Dimitrios Papadimoulis, has joined more than 115 of the European MEPs and British MPs in supporting the Palestinian Return Centre’s bid to the United Nation’s ECOSOC NGO Consultative status. Papadimoulis stressed the need for all member states to vote in favor of the bid during the forthcoming meeting set to be held in New York next week. Earlier, over 100 European MPs called on the United Nations' Economic and Social Council (ECOSOC) to officially endorse appeals to grant recognized NGO status to the Palestinian Return Center. In early June 2015, United Nations NGO committee has recommended that the Palestinian Return Center be granted the United Nations Economic and Social Council Consultative Status. The NGO won the vote with a landslide majority as 12 states voted Yes, 3 voted No, and 3 abstained. The Palestinian Return Center is a UK-based pro-Palestine NGO working in favor of Palestinian refugees and diaspora in accordance with the international law. Senior Palestinian official Saeb Erekat took office as secretary-general of the PLO on Monday, prompting speculation he is being lined up to succeed Mahmoud Abbas as Palestinian president. 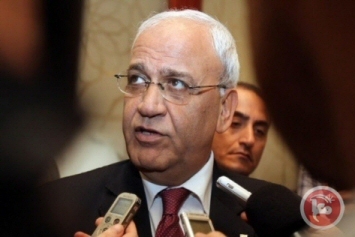 Erekat, who has served on the PLO negotiating team on-off for more than two decades, replaced Yasser Abed Rabbo after he was dismissed nearly two weeks ago, according to Ma'an. The position of secretary-general is second only to that of chair -- held by Abbas -- within the PLO Executive Committee, and media reports suggested that the promotion is a vote of confidence in Erekat as a future leader. However, Ashraf Khatib, a senior adviser for the PLO negotiations affairs department, said that there was "no fact behind" the speculation. He said that Erekat's current priority would be focused on the PLO and "restructuring" its internal organization. He said that it was "up to the decision of the Palestinian leadership and Fatah" whether Erekat would later run in presidential elections. Abbas was popularly elected as president in 2005, but in the absence of elections he has remained in power long after his term ended in 2009. Erekat said Monday that it was necessary to activate all bodies of the PLO, and for the Palestinian National Council to convene as soon as possible. He said: "All factions and parties should join the meeting so as to agree on a comprehensive national plan which helps us stand in the face of the Israeli occupation's settlement project." Abed Rabbo, who Erekat replaced, was fired from his post nearly two weeks ago following a decision by the PLO Executive Committee. Abed Rabbo told reporters Sunday that he had been dismissed without a vote by the committee in a move that was "harmful not only to me but to the organization." The reasons for his dismissal remain unclear, although Israeli media reported that Abed Rabbo had been involved in a "conspiracy" with former Palestinian premier Salam Fayyad and former Fatah leader Muhammad Dahlan to "undermine Abbas." Based on unnamed sources, Israeli newspaper the Jerusalem Post reported earlier this month that Abed Rabbo "recently visited the United Arab Emirates, where he held secret talks with Dahlan." Once a leading Fatah figure who headed Gaza's powerful security apparatus, Dahlan fell from grace in June 2007 after the humiliating rout of his forces by Hamas in deadly week-long street battles which saw the movement expel Fatah from the coastal enclave. Meanwhile, the Palestinian Authority last month seized the funds of an NGO run by former Prime Minister Fayyad without giving any reason, although a Palestinian court later cancelled the seizure. The Jerusalem Post alleged that "the former prime minister had received large sums of money from the UAE." The report said that Fayyad, Dahlan and Abed Rabbo "had formed an alliance in a bid to undermine or topple the PA president." Abed Rabbo on Sunday said that he was greatly upset by the conspiracy claims, and dismissed the notion that the UAE would take part in such plans, saying that they supported the Palestinians in every possible way. He said Israel lay behind the accusations. Erekat and Abed Rabbo both came to prominence in Palestinian politics around the time of the Oslo Accords, which led to the creation of the Palestinian Authority. 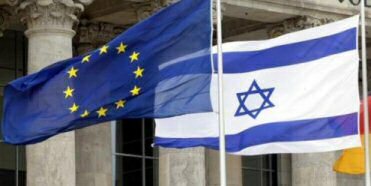 Haaretz newspaper, on Monday, said that Israel finally responded to the European Union’s urge to revive the negotiations, by saying that there will not be any political talks with Palestinians. Instead, there will only be economic negotiations within a specified frame of demands. The newspaper added, according to the PNN, that Israel confirmed to the EU that it was ready to talk about improving the economic situation in Gaza and the West Bank, without mentioning settlements whatsoever. The Israeli statement came in response to the European demand to revive the negotiations about settlements, and all obstacles hindering the two-state solution. The European demand was proposed in November of 2014, and the response was stalled for 9 months. Israel claimed that it was late because of the Knesset elections which took place in March. About three weeks ago, the French minister of Foreign Affairs, Laurent Fabius, met PA President Mahmoud Abbas in Ramallah, and the Israeli PM in occupied Jerusalem, to urge the resumption of negotiations. 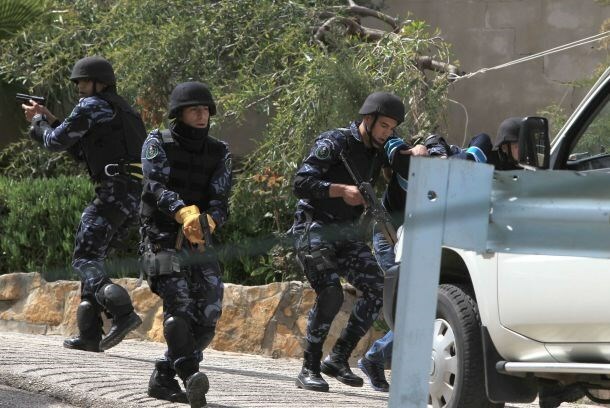 A Palestinian man aged 33 years was announced dead, Sunday, after he allegedly burned himself. Local sources said that he carried out the act in the center of Gaza city. The man, who lived in Al-Daraj neighbourhood in Gaza city, was moved to Al-Shifa hospital but was shortly announced dead by medics. Family sources said that he suffered mental illness, according to the PNN. The reasons to his suicide are still unidentified. Suicide rates in Palestine seem to be on the rise, especially after the latest attack on Gaza last summer. About three weeks ago, A Palestinian youngster from Khan Younis refugee camp south Gaza has strangled himself in his family home, committing suicide. According to governmental statistics, 2014 recorded a 68.4% rise in suicide rates, since it witnessed 39 suicide cases in the West Bank and Gaza. 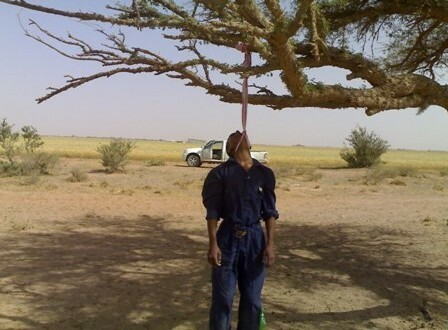 The body of an unidentified hanged man was found Friday morning close to the checkpoint Nahal Oz on the border between Israel and Gaza. The body has been moved to Shifa hospital. The British Consul General in Jerusalem visited Bethlehem city on Wednesday, where he met Bethlehem governor Jibril Al-Bakri. Bakri briefed the Consul General on the latest developments in Bethlehem district and the difficulties resulting from Israeli occupation practices. Bakri pointed out that there are currently 23 illegal Israeli settlements and 20 settlement outposts which host a total of around 140,000 settlers in Bethlehem district. Bakri claimed that the Israeli army deliberately provoke Palestinians in sensitive areas such as the refugee camps of Aida, Al-Azzah and Al-Khader, but said that Palestinian security services work to prevent any confrontation in cooperation with the Palestinian factions and people. 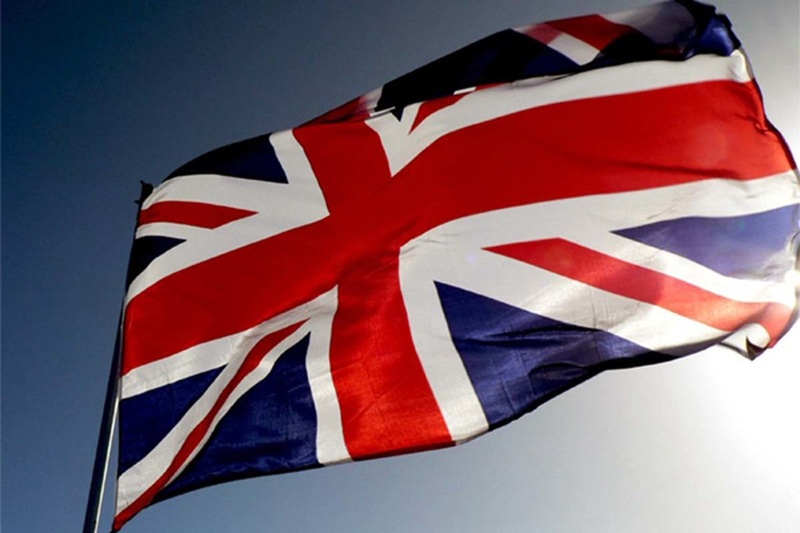 Meanwhile, the British Consul said he is visiting Bethlehem to see the reality of the situation there and to look for possibilities of cooperation in various areas. 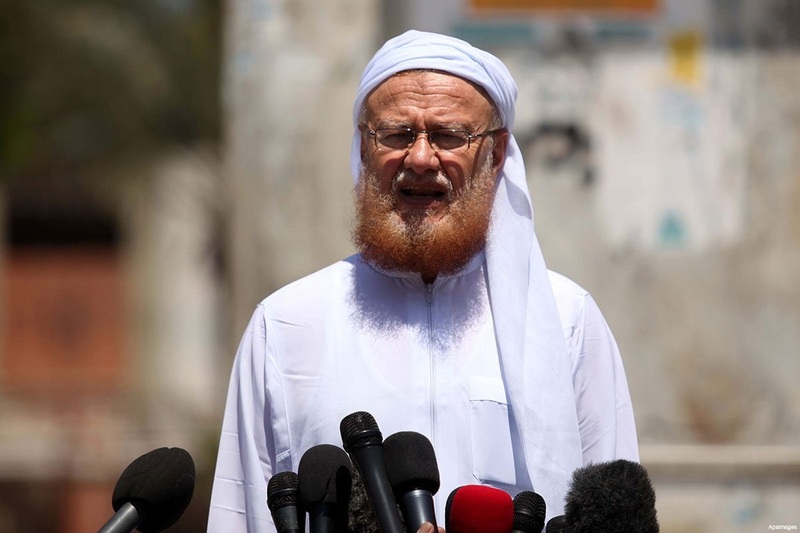 A member of the "Salafi Jihadists" claimed on Tuesday that he is part of a mediation initiative between Hamas and the jihadists in Gaza, revealing efforts to end the current tension between the two sides, Felesteen newspaper has reported. "We are conducting meetings with Hamas in Gaza in order to get an agreement that ends tension and differences," Issam Saleh told a press conference in the enclave. "We called for the two sides to impose the Sharia and to be reasonable to solve all the problems. We seek to reach an agreement that includes cooperation regarding jihad issues, training and all other common issues regarding the confrontation with the Zionist enemy." Saleh added that the sought-for agreement would include the release of jihadist prisoners and the return of money and weapons confiscated by the authorities, as well as an end to arrests. In return, the jihadists say that they would stop all "hostile" acts. He condemned all kinds of internal and external violence, stressing that this contradicts the teachings of Islam. Looking hopeful that there would be a close agreement that "ends bloodshed", Saleh criticised the recent ISIS video which threatened to fight Hamas and carry out massacres and shed the blood of the Palestinians in Gaza. Haaretz said on Tuesday that the Vatican has rejected requests by Israeli diplomats to see the text of an agreement signed between the Holy See and the State of Palestine two weeks ago. The Israeli newspaper quoted a senior official as saying that diplomats have attempted to review the text on four separate occasions, but the Vatican declined to give details about the content of the agreement. The Vatican signed the first accord with Palestine on 26 June, two years after officially recognising it as a state in February, 2013. The treaty covers the life and activity of the Catholic Church in Palestine. 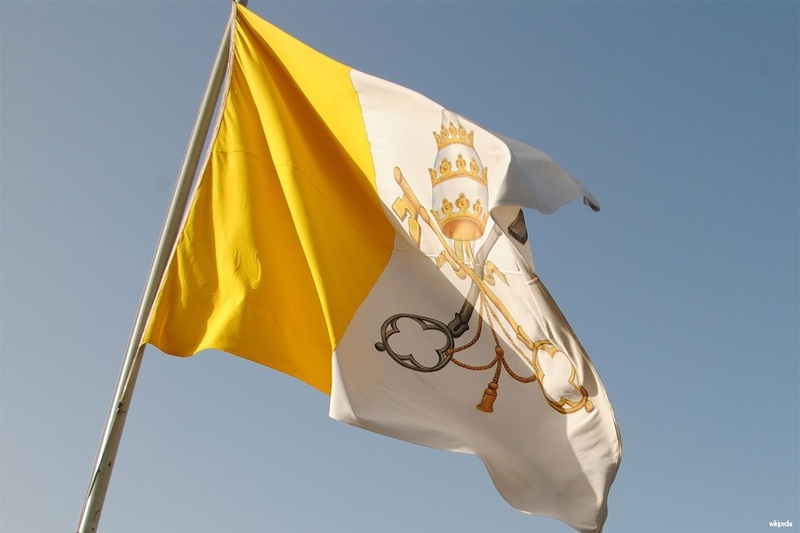 "The Israeli ministry of foreign affairs expresses its regret regarding the Vatican decision to officially recognize the Palestinian Authority as a state," said spokesman Emmanuel Nahshon. "This hasty step damages the prospects for advancing a peace agreement." Israel also regrets the "one-sided" texts in the agreement "which ignore the historic rights of the Jewish people in Israel," he added. "Israel cannot accept the unilateral determinations in the agreement which do not take into account Israel's essential interests and the special historic status of the Jewish people in Jerusalem." According to Haaretz, the ministry is concerned that the treaty between the Vatican and the Palestinians contradicted a similar treaty that already exists between the Vatican and Israel.